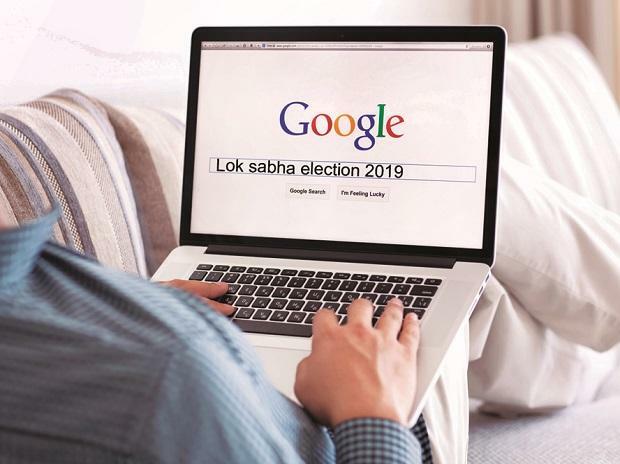 With the first phase of Lok Sabha elections 2019 looming ahead, parties have started announcing their list of candidates. The Bharatiya Janata Party on Thursday announced a list of 184 candidates for 20 states. Prime Minister Narendra Modi will be contesting from Varanasi. In a surprise move, BJP chief Amit Shah will be contesting from Gandhinagar, Gujarat. Shah is making is Lok Sabha debut with this elections. It is notable that Gandhinagar is the seat of veteran BJP politician L K Advani. Before this, Advani had vacated the Gandhinagar seat just once for Atal Bihari Vajpayee in 1996. The western UP candidates of BJP from 2014 elections have been retained. Raj Nath Singh, Hema Malini, V K Singh, Smriti Irani, Mahesh Sharma, Satya Pal Singh have been given tickets. Nitin Gadkari will be contesting from Nagpur. Kiren Rijiju will be contesting from Arunachal East, while Rajyawardhan Singh Rathore will be contesting from Jaipur Rural. It is interesting to note that BJP has not dropped a single winning candidate from Karnataka. Many BJP leaders who are above the age of 75, have voluntarily declined to contest the elections. This includes Kalraj Mishra. For the state Andhra Pradesh, the Congress has fielded Ramana Kumari Pedada from Vishakhapatnam, Narahrasetti Narasimha Rao from Vijayawada, and J Lakshmi Narasimha Yadav from Nandyal. With this, the Congress has named its candidates for all the 25 Lok Sabha constituencies in the state. The total number of Lok Sabha candidates declared by the Congress so far stands at 149. K Chandrashekar Rao-led Telangana Rashtra Samithi (TRS) on Thursday announced its candidates for all the 17 Lok Sabha seats in Telangana. The party has again fielded KCR's daughter K Kavitha from the Nizamabad Lok Sabha seat. Besides her, Vemireddy Narasimha Reddy will contest from Nalgonda, Pasunuri Dayaker from Warangal, G Nagesh from Adilabad, Talasani Saikiran Yadav from Secunderabad, Manne Srinivas Reddy from Mahabubnagar and Puste Srikanth from Hyderabad, among others. Samajwadi Party also announced its candidates from Uttar Pradesh. Party Chairman Mulayam Singh Yadav will contest from his traditional seat of Mainpuri. Dimple Yadav, wife of Akhilesh Yadav, will contest from Kannuj. Surprisingly, Aparna Yadav has not been given ticket till now. Dharmendra and Akshay Yadav will also be contesting.